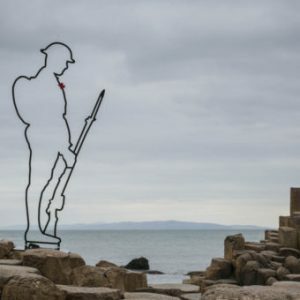 A chance to learn about the local men who died, the names of those who serve. What Marks Tey was like at the time from photographs and how the area was effected from the likes of rationing, prisoners of war and air raids. Learn about aspects of life on the front from artefacts, documents, photographs and stories. See film and hear the songs. Donations to the Royal British Legion. Copyright © 2019 St Andrews Church, Marks Tey. All Rights Reserved.